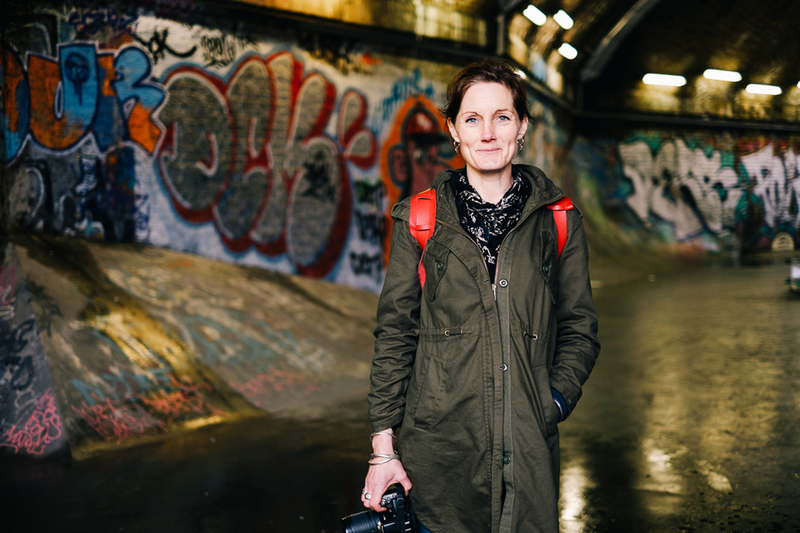 The course aims to give participants a good introduction to the main features of their camera whilst keeping things as simple as possible. We will move away from fully automatic modes and learn how to take better photos more consistently. At 10am we meet at a coffee shop near to Borough Market where there will be a talk that will last approximately 1 hour. Andrew will be setting you some fun photo challenges to do on the walk. You can ask questions at this session too. 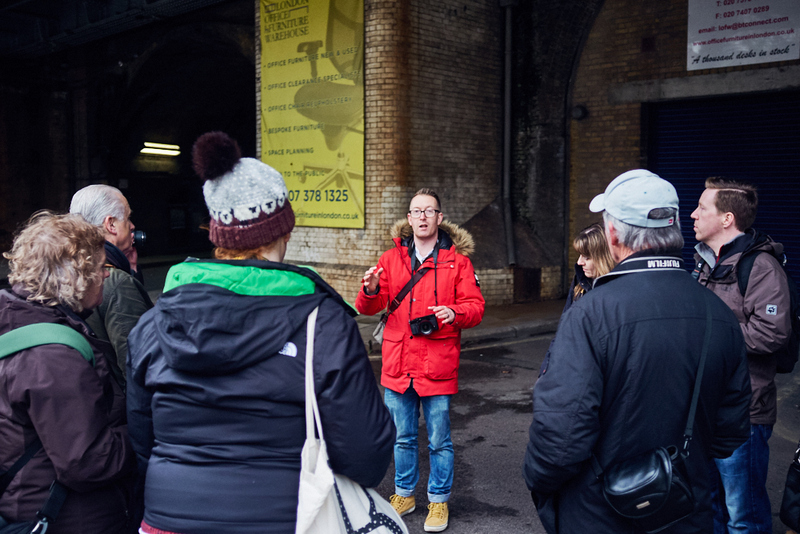 Around 11am we head off on our 2 mile photowalk around Borough, this will take approximately 2 hours. 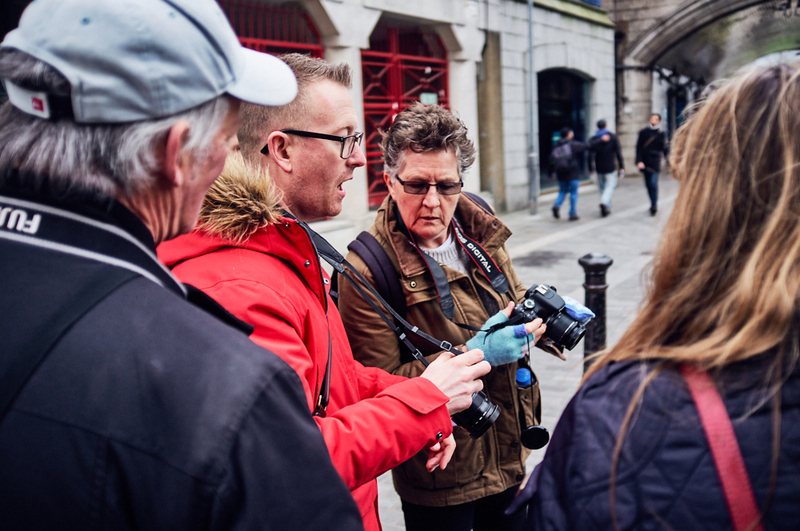 Not only will you have your fun photo challenges to complete but also Andrew will set up a couple of photographic scenarios for the group to shoot, this will require individuals to change their camera settings to get the best results. Andrew is always on hand for advice and help. After the walk we will go to a pub at Borough to download our images to Andrew's laptop and do a brief image review session. The workshop will finish no later than 3.30pm. 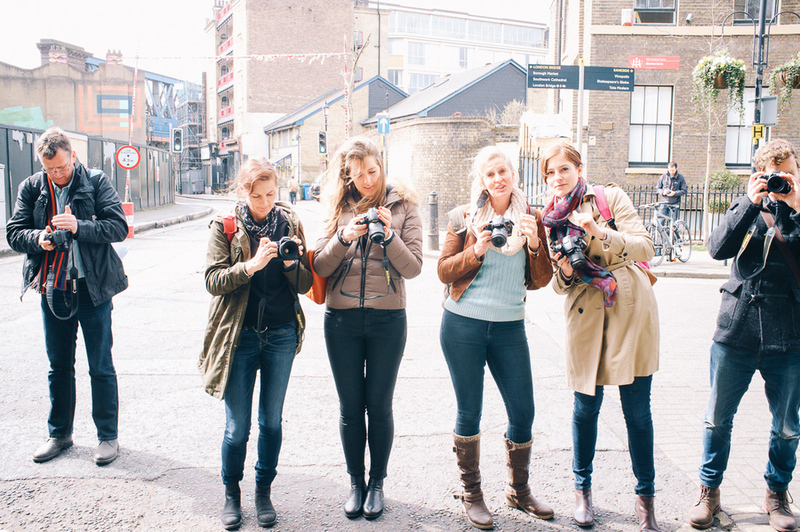 This workshop is for beginners who have little or no prior knowledge of their camera. This workshop is for those who have a digital SLR or advanced CSC (Compact System Camera). The course starts at 10am with a meeting at a Gelateria 3BIS coffee shop in Borough Market, London. This course can be purchased for yourself but it also makes an ideal gift. Please let me know when booking if it is a present so I can arrange for a gift voucher to be sent to you. There is no additional cost for a voucher.